A self-managed superannuation fund (SMSF) will give you more control over your super and retirement planning, but it’s important to understand the responsibilities that come with being a trustee. Do you have enough supers? Do you have sufficient time to manage an SMSF? How much will an SMSF cost you? Where will the fund be run from? You need a reasonable amount of super—or be looking to build up your super quite quickly—to justify the costs of an SMSF. Everyone has a different view of how much is enough to start an SMSF. 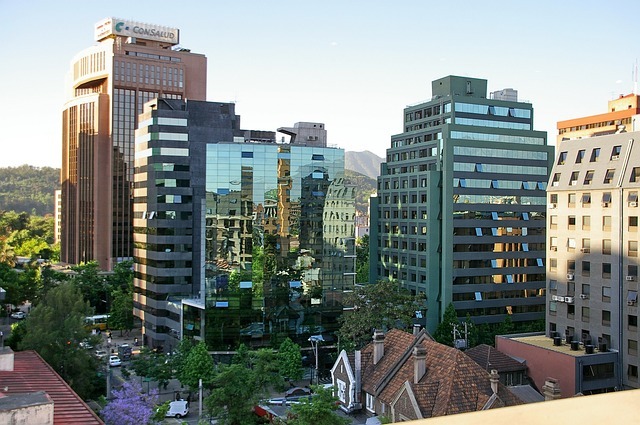 The Australian Taxation Office (ATO) has said that to have a viable fund, you may need a minimum of $200,000. A financial adviser can help you work out if you have enough. stay abreast of investment opportunities and performance, and adapt your investment strategy. You need someone to help you set up your SMSF. An adviser, accountant or SMSF solutions manager can help you work out if an SMSF is right for you. The costs will depend on your circumstances, super balance, investment strategy and how you choose to manage your fund. The more complex you make it, the more it’s likely to cost. The sole purpose test is the central requirement for any super fund as set out in Australia’s superannuation laws. 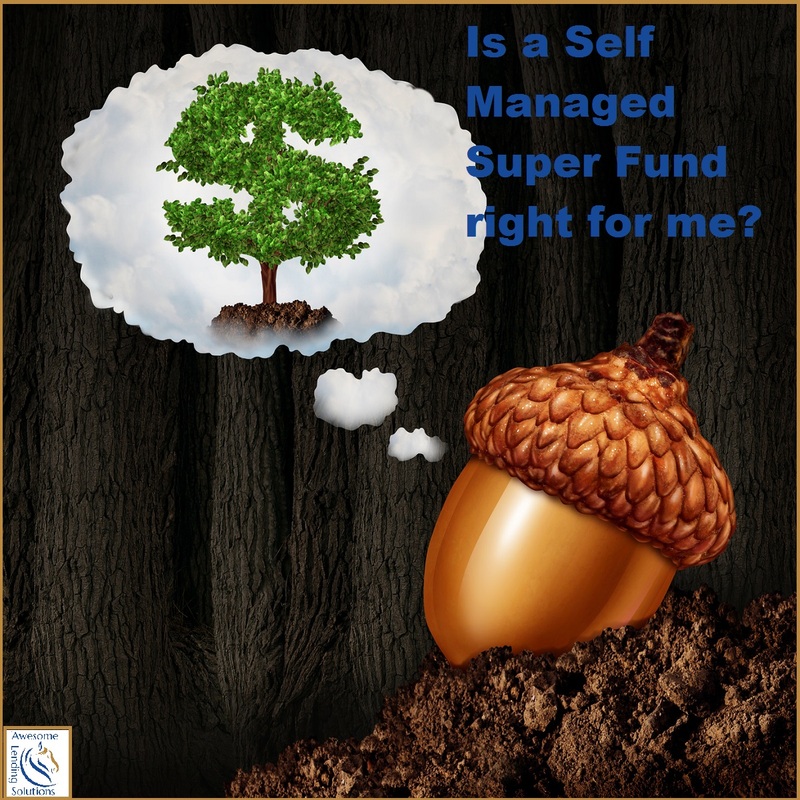 In general terms, it requires that your super fund and its assets are used solely to provide benefits to you and other members during retirement. Another way is to ensure it is designed to help dependents should you or they pass away or become permanently disabled. To find out more about the sole purpose test, visit the ATO website. Are any members insolvent or disqualified? charged with certain criminal convictions. An individual under the age of 18 can be a member of an SMSF, but not a trustee. at least 50% of the SMSF’s assets must be held by Australian residents. Want to find out more about this topic? Then check out the attached related article or click on the link below and reserve your spot. Mortgage Broker Gordon & Principal of Awesome Lending Solutions Rebecca is extremely experienced in the finance industry with various roles over the last 20 years. She has a passion for customer satisfaction and ensuring clients expectations are met. Rebecca is the primary mortgage broker at Gordon Since deciding to become more directly involved with clients and to become a mortgage broker in the last twelve months she has already assisted over 80 clients by facilitating home, investment and commercial loan approvals. Many involving complicated structures and sophisticated investors. Also to holding over 30 lender accreditation’s, Rebecca also contains the following finance qualifications and accreditation: Diploma of Financial Services Certificate IV in Financial Services Full Membership of Mortgage Finance Association of Australia (MFAA) Accredited Mortgage Consultant Member No. 142179 (MFAA) Uniform Consumer Credit Code, Compliance Essentials and Privacy Act courses Is a licensed Australian Credit representative number 407515 Member of Credit Ombudsman Services Limited Professional Indemnity Insurance against any claims up to $10,000,000 Member of AFG, the largest financial aggregator in Australia.